It was a gorgeous morning. The radiant blue sky looked down upon us. A dark cloud drifted aimlessly promising rain. A beautiful road lay ahead of me. All I needed was a great car to cruise on the highway and fantastic company. And I had both of them. My husband was on the wheel of the all new Chevrolet Cruze and we were literally flying down the highway from Bangalore to Coimbatore. The mountains surrounded us. Boards floated in and out of view warning us of the sudden appearance of elephants. At one point, we switched on Cruise Control to let the car manage the speed automatically while we just sat and watched the milestones speed past us on the highway as the Diesel Rocket took us along. Our destination was high up in the hills. 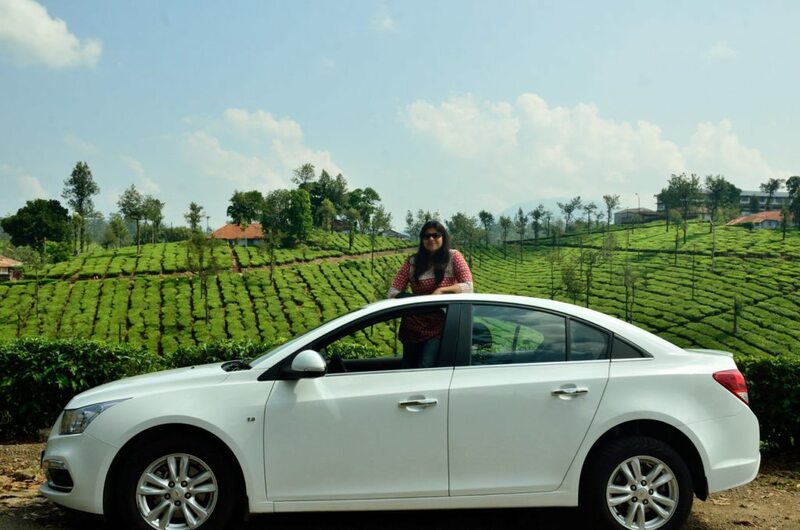 The moment I saw the luxury sedan parked on my driveway, I had decided that it had to go to Valparai nestled in the Anaimalais, in Tamil Nadu. The last time I had been to Valparai, it was a wet and a wild weekend. But this time the sun was streaming through the trees and the weather was pleasant . We stopped at little tea shops on the highway. Enroute to Coimbatore we took a detour in the middle of nowhere to a tree lined lane to have our picnic lunch. The birds called out to us. The bright yellow hued golden oriole flew above our heads. The rufus treepie was flitting around the branches. We continued on our journey, listening to music, playing with the highly personalised Chevrolet My Links where technology is at your fingertips. There was audio streaming through bluetooth or you could use a USB drive. We reached Pollachi in an hour and we were all set to drive towards Valparai. There was a drop in the temperature. The scenery magically transformed into rivers and dams, forests and mountains. The Anaimalais finally showed themselves. I was in the passenger seat and to my left was a world of blue. The Aliyar dam was my companion. Soon we were amidst a dense tropical rainforest. The sun’s rays streamed through the gaps created by the trees that formed a canopy around my head. The wind was in my face . 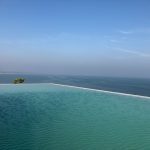 I felt like a kid all over again as I stood barefoot on the pristine leather seat of the brand new Chevrolet Cruze and my head peeped out from the car through the Sunroof as I looked upon the road ahead of me. The meandering roads curved hugging the mountains. 40 sharp hairpin bends took us on a dance as they sliced through the mountains taking us another notch higher. Birds flew above my heads. Monkeys stood on their hind legs looking at me wondering why I was monkeying around. A couple of nilgiri tahr sat in the corner. And the fresh drops of rain fell on my face . The mist came as a thin curtain, sometimes engulfing the mighty trees and at other times just caressing them. Even as the car twirled and swirled through the mountain roads, I barely lost my balance, though my head bobbed up and down . 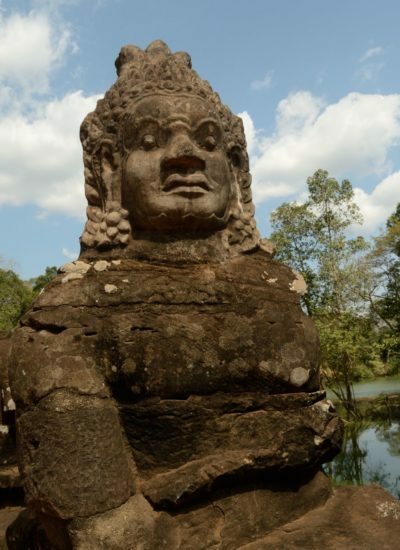 Detours took us to waterfalls, tunnels, dams and temples. We stopped by to admire views at the designated areas. A monitor lizard peeped out through the branches. 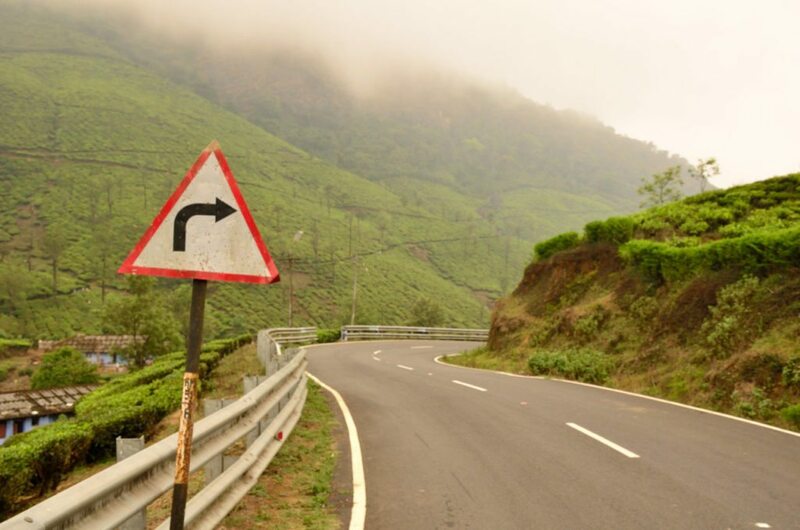 Soon all roads were leading straight to Valparai. The forests gave away to tea plantations. 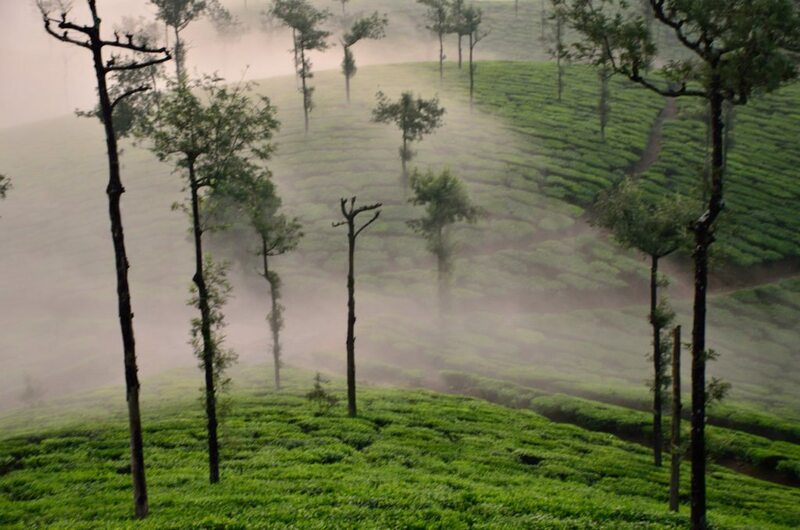 Valparai is a plantation town, bio diversity hotspot and a hill station – all rolled into one. The plantations here date back to the colonial era and slowly the naturally wild forests gave way to a fabric of green, manicured and landscaped. Women looked like tiny specs as they were plucking tea leaves. As we continued our journey forests alternated with plantations. We left the town behind us and climbed uphill. The woods were silent, but for the school boy greeting us with his whistle. 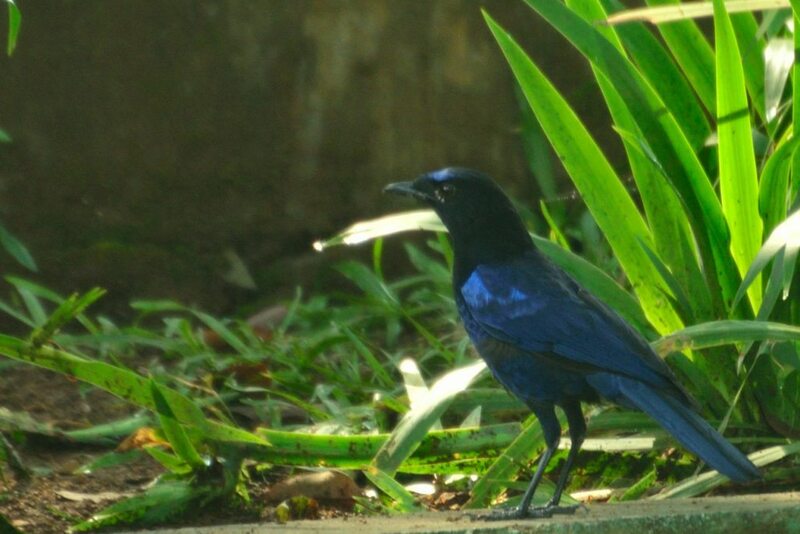 I could not see the malabar whistling thrush as he whistled a song. Tiny tea shops sprouted up the slopes. We stopped to have a cuppa. 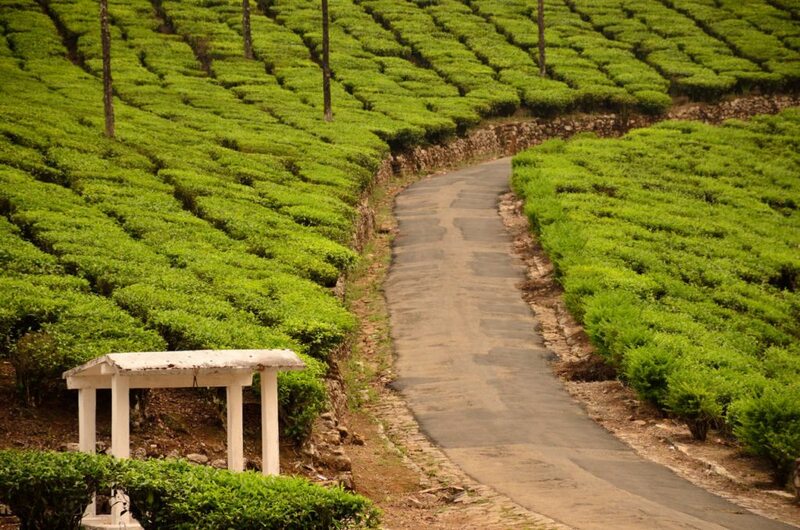 Valparai is not just a tourist destination. 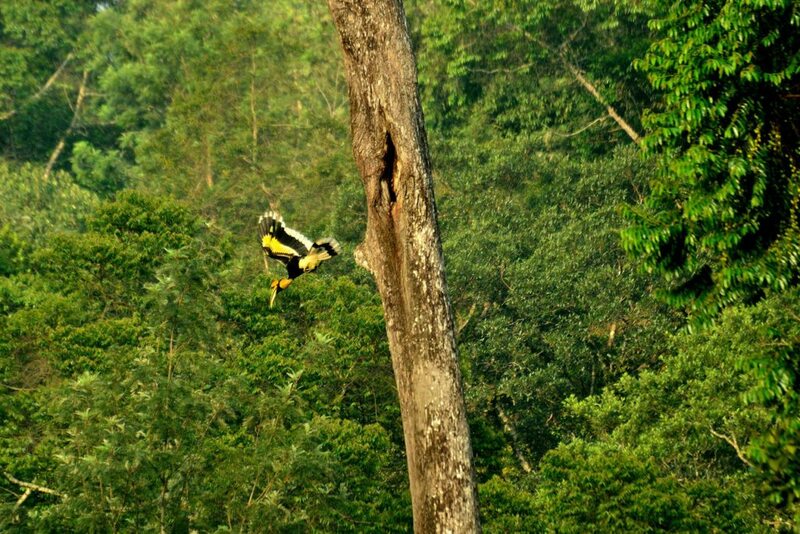 In the dense forests lurk leopards, elephants and even the elusive tiger. There are several endemic birds, reptiles, plants and trees here. 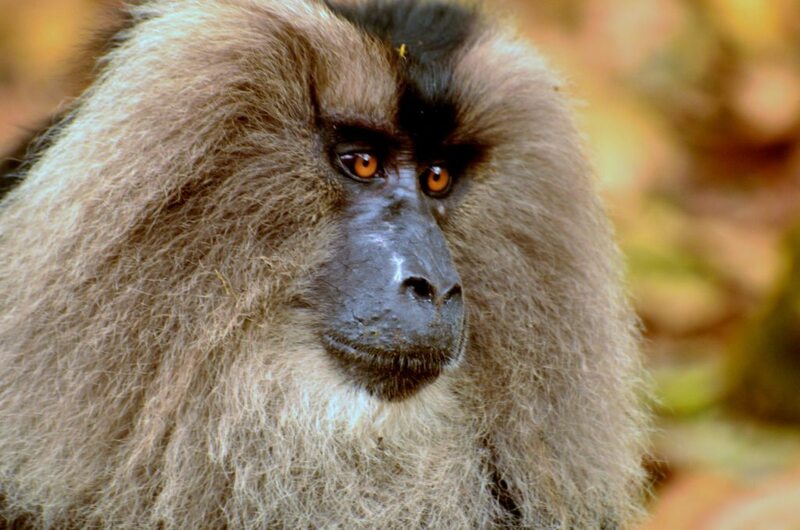 But far more exciting is the sighting of the endangered species like the lion tailed macaques, the great Indian hornbill, the nilgiri tahr, the flying squirrel, the giant squirrel among others. Along the route, we saw boards asking us to slow down and give the LTMs (lion tailed macaques) as they are called right of way as they have been unfortunately prey to road kill. Once we were in the forests, we slowed down, just to take in the mountain air and to look for these wild creatures. We were interrupted by them. At one point we saw a couple of rangers surrounded by a huge troop of LTMs as they were trying to cross the road. The mothers carrying their babies with them were shy and seemed annoyed with the flock of photographers taking their pictures. One of them attempted a mock charge. That was a cue for me to leave as we continued our journey. Later in the evening we stumbled on them again as we went for a walk in a tea plantation. But we let them be. Soon we reached our resort. A lovely tea bungalow set amidst tea plantations surrounded by trees. We stayed in one of the wooden chalets that overlooked the mountains and the plantations from the large balcony. It started raining but that did not deter us from driving along. We stopped by near a local club where I had heard wildlife sightings have been common after dark. We headed to one of the plantations and looked for birds and butterflies. Walking around the plantation in absolute silence, I could feel my mind emptying of all the thoughts. 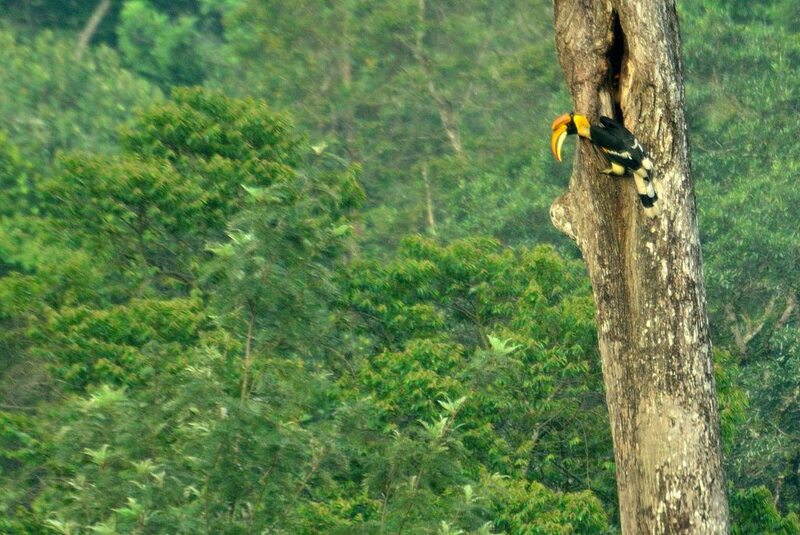 We saw several birds and the giant squirrels were creating a racket up in the trees, but my priced sighting was the Great Indian Hornbill. We stood at a distance watching them in silence. The morning dawned and how ! The husband woke me up and I saw the mist covering the entire landscape, leaving just patches of green . For a moment I wondered if the clouds had come down from the sky and dawned below. 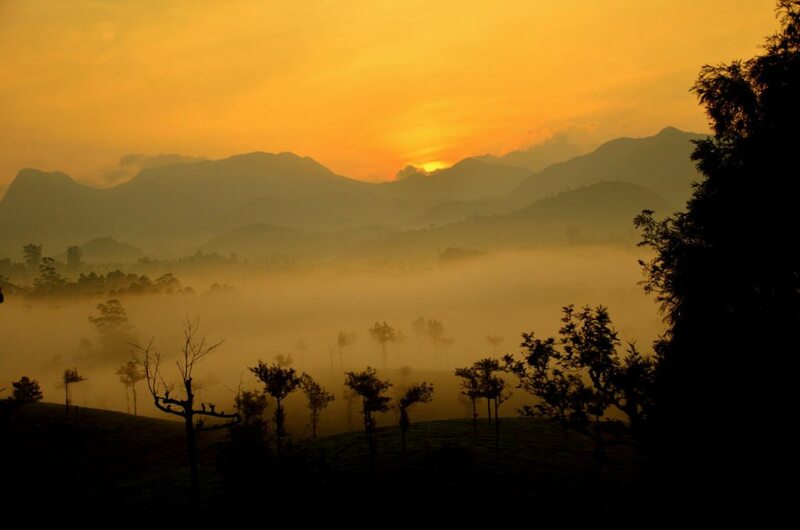 The ridges of the mountains were just an outline, layers of mist furled and unfurled as the sun slowly dawned turning everything white into gold. For a moment I just stood there and watched nature’s beautiful art, sweeping the entire landscape as she painted them in bold but delicate strokes. 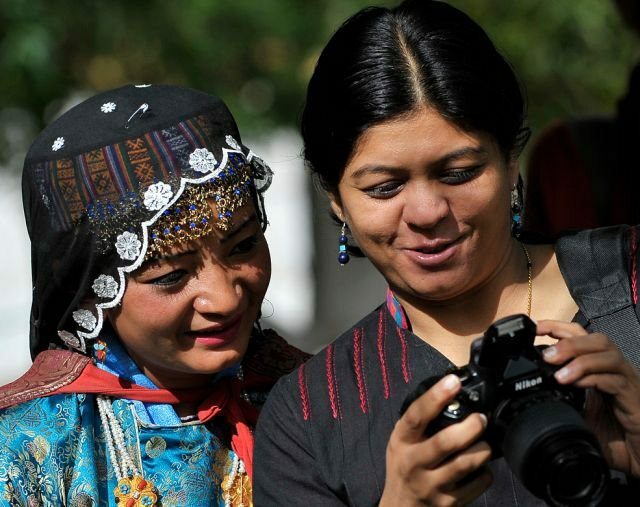 And that is when it struck me – travel is all about savouring such moments. 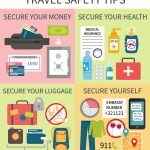 Hello readers…care to come for a drive ? Soon it was time to leave. 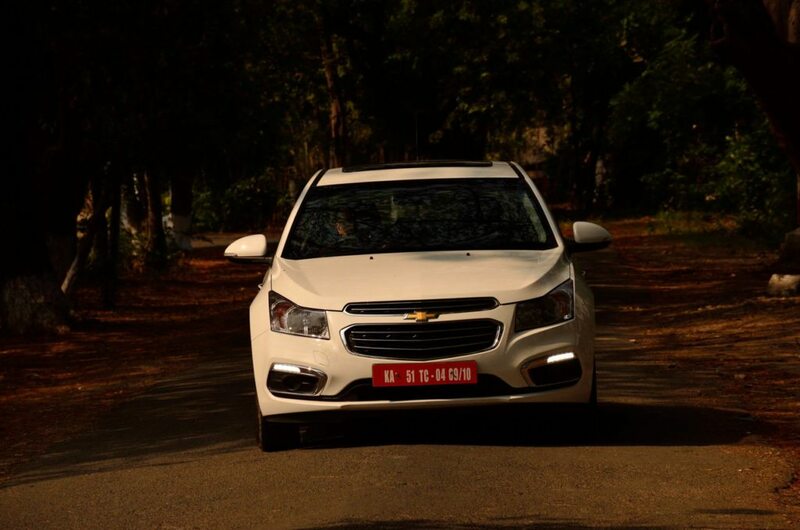 The Chevrolet Cruze was shining in white and we were all set for the long journey back home . I stood on my seat, my head popping out of the sun roof, taking in the fresh air as the blue skies opened out. The roads welcomed us again but just as we left, a familiar tune greeted us. It was the malabar whistling thrush bidding us goodbye and this time he sat in the open and sang his heart out, his blue and black coat shining in the morning sun. And I carried that song in my head as I left Valparai, only wishing to be back soon. 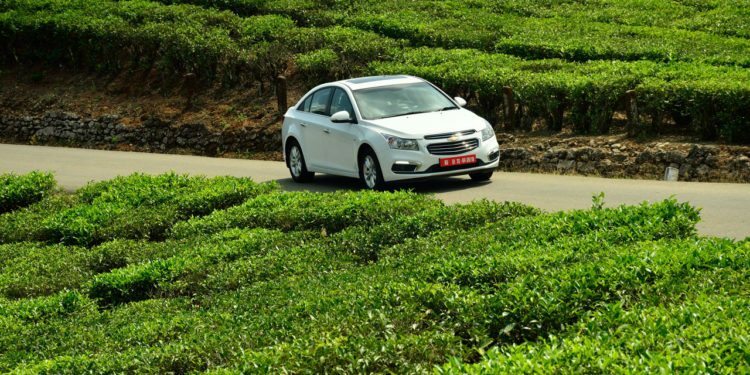 The post was written in partnership with Chevrolet Cruze as we took the car with us on a weekend trip to Valparai. 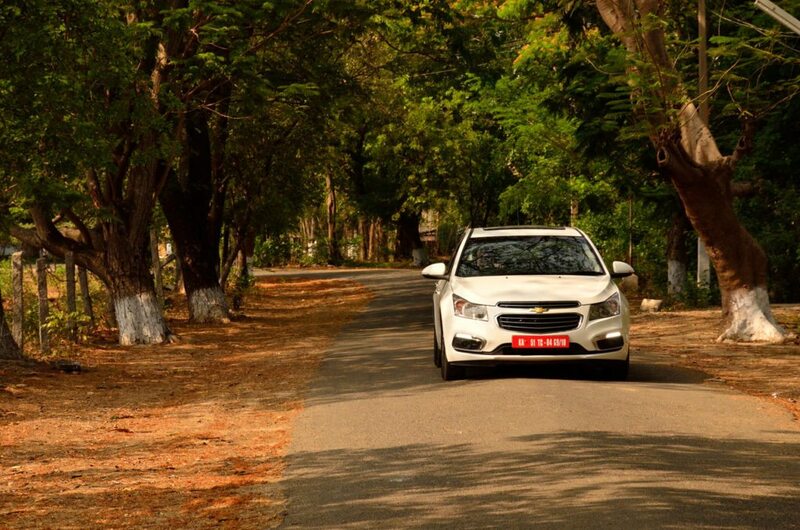 Watch out for my facebook, twitter and instagram posts with the #cruzeingontheroad. It was one of the powerful cars on the road and we were literally cruising through. The interiors are very stylish and comfortable and everything is at your finger’s tips – from music to messaging including Cruze Control. The journey was an overall 457 kms and it takes about nine hours from Bangalore to Valparai. 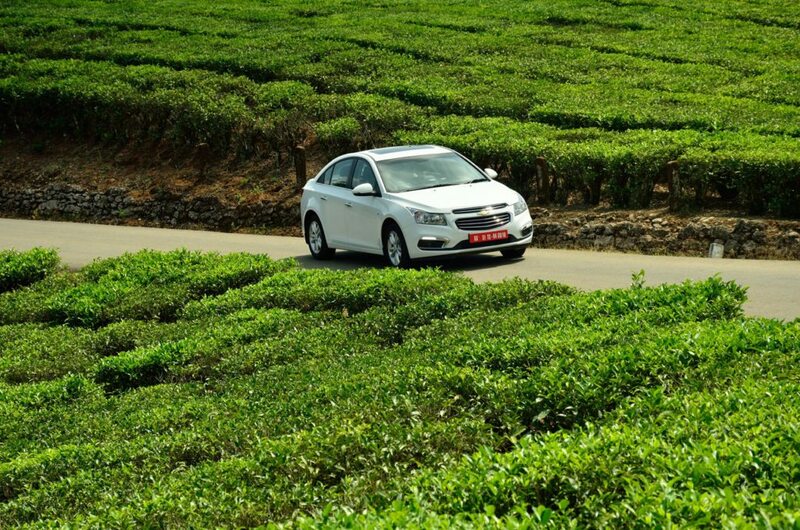 We took the Bangalore – Salem – Coimbatore highway and the 360 kms should take you about 5-6 hours depending on traffic. From Coimbatore, drive on to Pollachi, which is 44 kms. 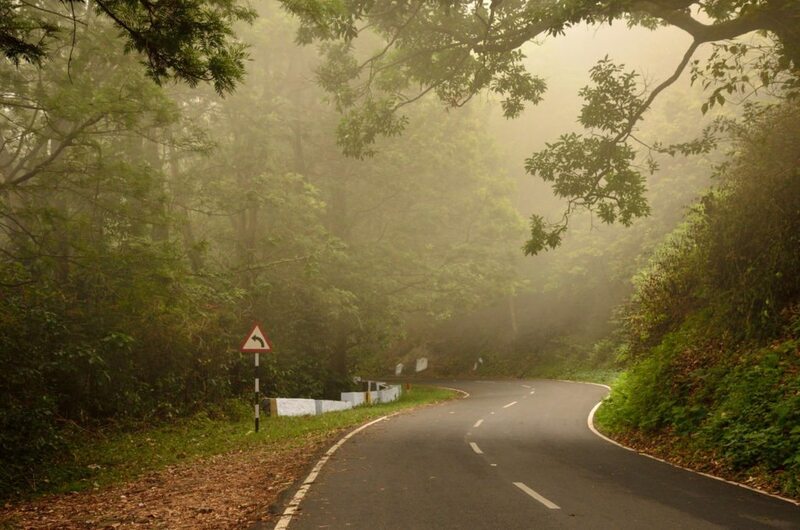 Valparai is another 65 kms from Pollachi and the entire stretch can take about 2-3 hours depending on you. There are about 40 hairpin bends on the way. Please do not go fast as these areas are frequented by wildlife. It is also appreciated if you stop only at designated spots as the mountain roads are narrow and buses come very fast. A word of caution especially to bikers. And please maintain silence as nature is best appreciated in silence. Yes, its an amazing trip. I would love to go to Valparai again and again. Wow!!! Its a lovely for readers who are nature lovers like me. Thanks a lot for taking us for the journey! 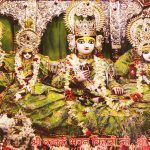 Enjoyed reading Lakshmi ji!! wow,it’s very good post. i really enjoyed click the photos by you. thanks for providing your experience with us. Wow! What an incredible trip! 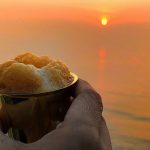 My husband and I contemplating driving to Valparai from Chennai or Bangalore later this month.. Where did you stay during your trip?